Procter & Gamble Chief Executive David Taylor on Nov. 8 unveiled what he called a “simpler” management structure. 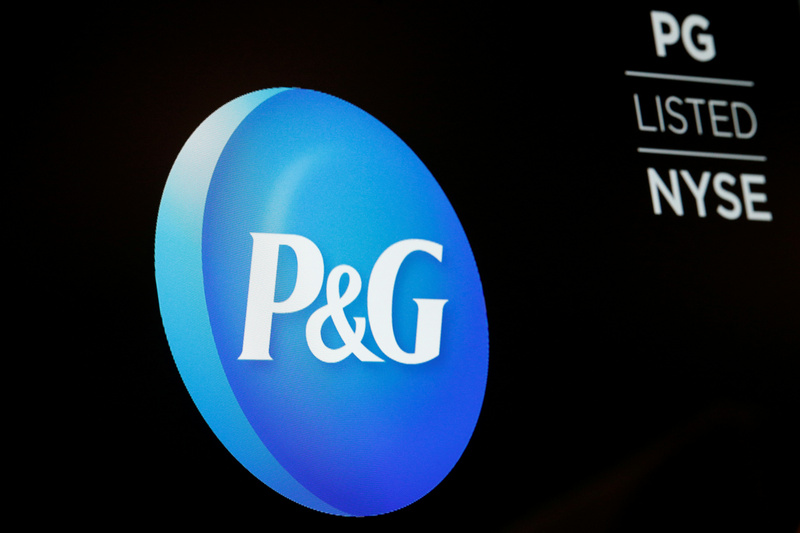 By July next year, he said at the company’s investor day, P&G would reorganize into six new units, each with responsibility for sales, profit and other metrics and each run by its own CEO. The groups will be: fabric and home care; baby and feminine care; family care and new ventures; grooming; healthcare; and beauty care. As part of the overhaul, Chief Financial Officer Jon Moeller is to add the role of chief operating officer to his duties.